When it comes to SUV the first thing we think about is ruggedness and strength. The first SUV that launched by tata was tata sierra in 1991. Even though SUV isn’t tata’s forte tata did pretty well with its SUV soo far. With its safari and Nexon being the crowd favourite, the expectations for SUV from tata increased drastically. To keep up with the increasing expectations and demand Tata introduced the new SUV Tata Harrier. Tata brought the premium back to its brand when it took over jaguar and land rover in 2008. 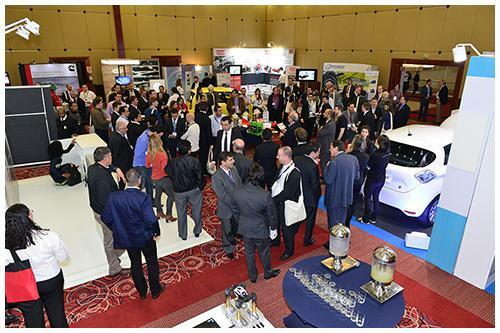 Since then tata has paid attention to improving its brand with a new look, high-end interiors and contemporary features. The new tata harrier does exactly that. 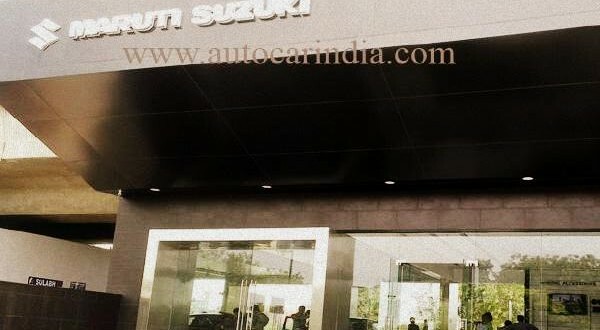 In this new model, tata has paid attention to the details and looks of the car. 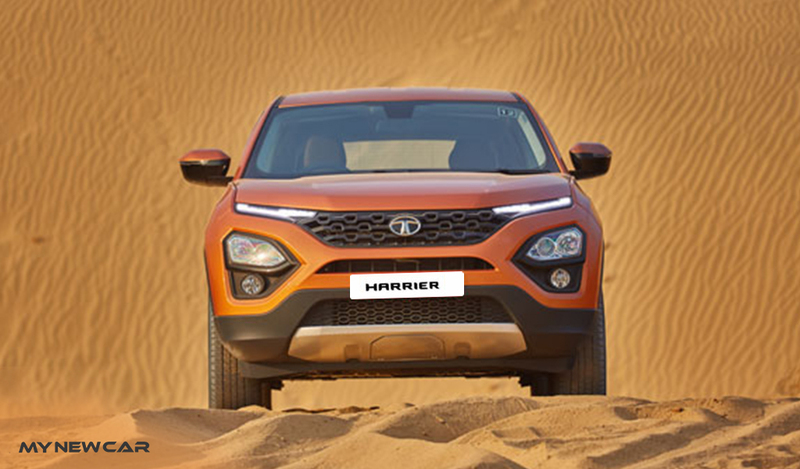 Tata harrier Was launched on 23rd January 2019 in india. The new tata harrier has a price range of 12.69l-16.25l. This compact 5 seater suv comes in only diesel fuel option. 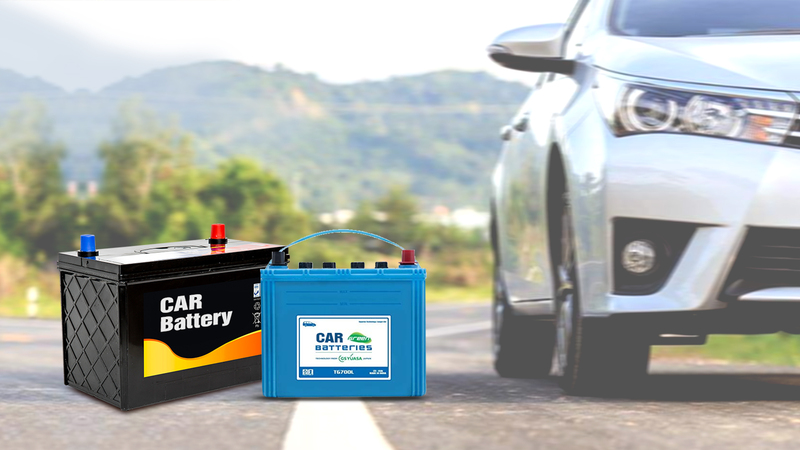 Tata may include the option of petrol powered engine soon. Tata has combined the best of its two brands while designing the harrier. The looks of harrier are strongly. Based on the concept H5X concept showcased at delhi’s auto expo, the new harrier drives inspiration from the sub brand of tata land rover. Tata is known to keep their promises and the new harrier delivers exactly that. Ike tata promised, the harrier is very close to the h5x concept showcased in 2018. The project impact design 2.0 comes with a unique placement of headlamps that makes a slope through the front line of the car gives it an added sports car look. 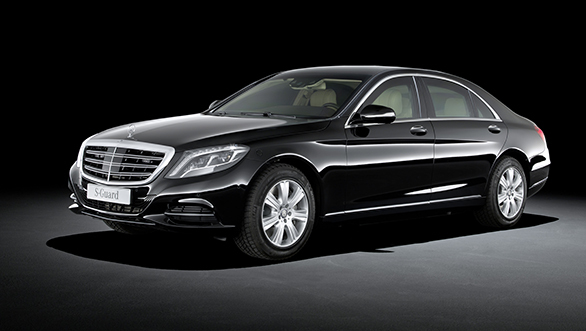 The car led lights at the base of the bonnet and the bold chrome grille are definitely a treat for your eyes. As you drive ahead of the cars, the xenon hid projector headlamps gives it a dynamic feel. To make the matters more interesting, the harrier also comes with outer morrors with logo projection. Now the harrier may have copied this from marazzo, but the shark fin antenna on top of the car also goes well with the overall theme. Tata harrier also comes with 235/65 R17 alloy wheels that adds to its style even further. We have already established that the best thing about harrier are its looks, but there is more. 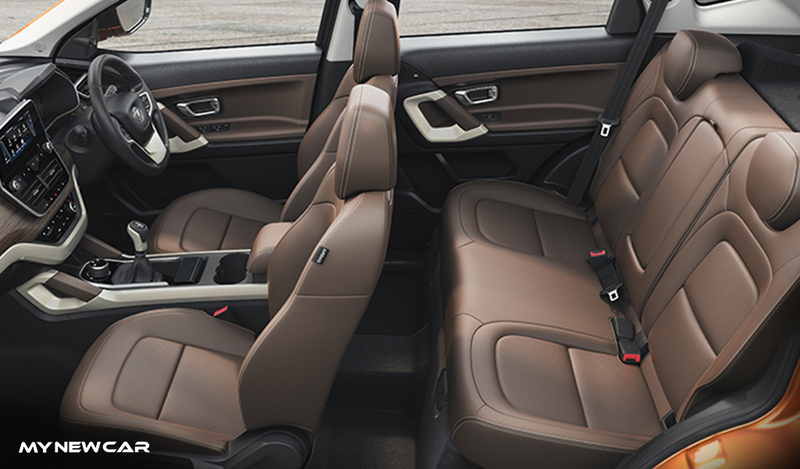 The interior of the harrier does justice to the exterior design. To match with the dynamic exteriors, tata harrier comes with oak wood finish dashboard which itself is enough to take the car from ordinary to premium. To pair up with it the seats have a premium chocolate brown perforated leather covers. What’s more is that even the steering wheel and gear shift knob comes with a leather finish. Tata harrier maybe compact but it has far more space than most of the compact suvs in the market. The boot space itself is of 425 litres with A three level adjustable space in 60:40 rear folded configuration which ends up giving 810 litres of boot space. 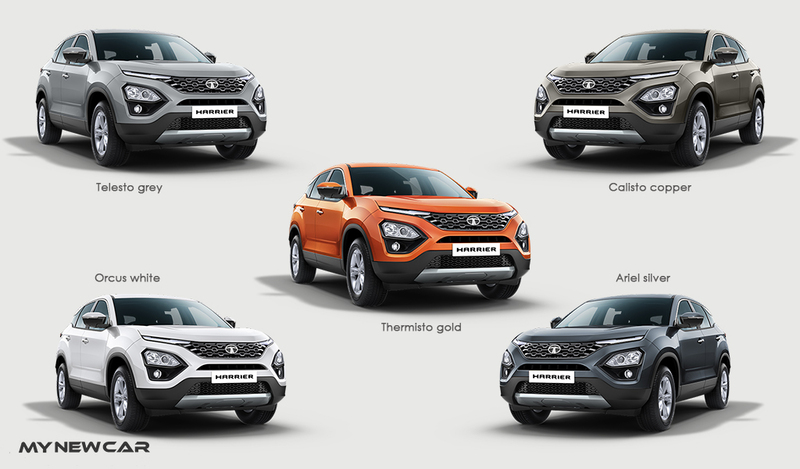 The new tata harrier is available in 4 variants XE, XM, XT, XZ. 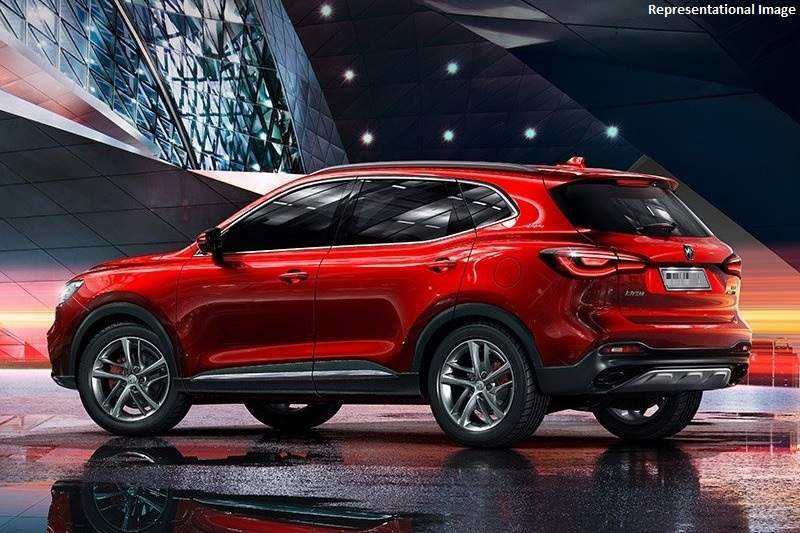 The exterior of harrier may have been inspired by land rover but under the hood, harrier uses the same engine as fiat’s popular multijet engine, the same that is used in jeep compass. The multijet engine is known to be noisy and tata failed to provide the engine isolation for the same turning this car open for criticisms of being noisy. At such price range, this was not something that was expected of tata and is a huge disappointment. 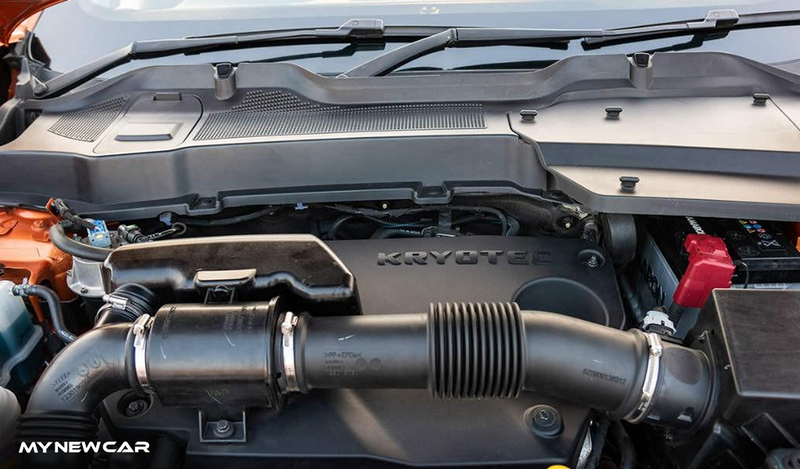 The 2.0 diesel engine is the same as that of the compass and but has a lower power rating of 140bhp and produces 350nm of torque which is same as that of jeep compass. Not something to be super excited about regarding the lack of mechanical isolation. 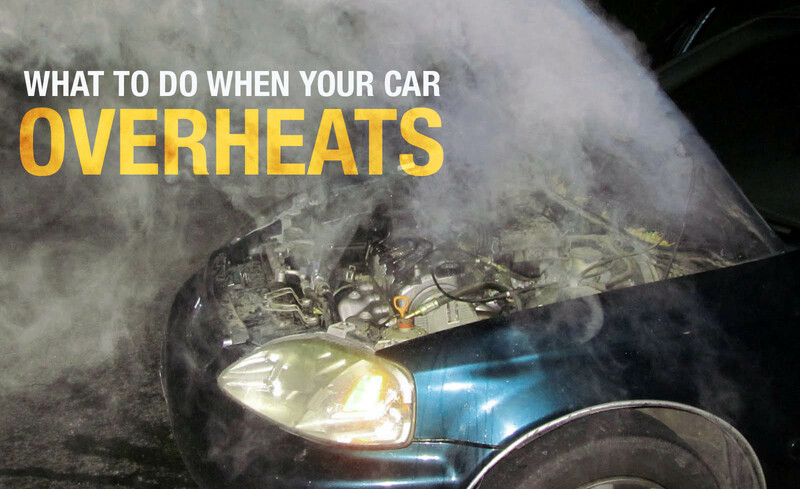 The engine itself is powerful but it doesn’t leave you surprised. The suspension on this car is pretty good but again due to the lack of isolation, it gets really noisy for its passengers. In short, this is something Tata has completed ignored and can benefit by fixing in future. Harrier comes in 6 speed manual transmission only. An automatic version is expected to be an option by the mid 2019. Contrary to what was expected harrier comes with front wheel drive but that doesn’t reduce its performance while on road. The premium SUV is powerful and strong enough to take over any other car in its class. Harrier operates on eco, city and sport. In eco, it’s as good as any other engine out there but it’s the sports mode that leaves your impressed. The other features include 3 settings for the esp that is city, wet and rough road. It also comes with a hill descent function and cruise control. 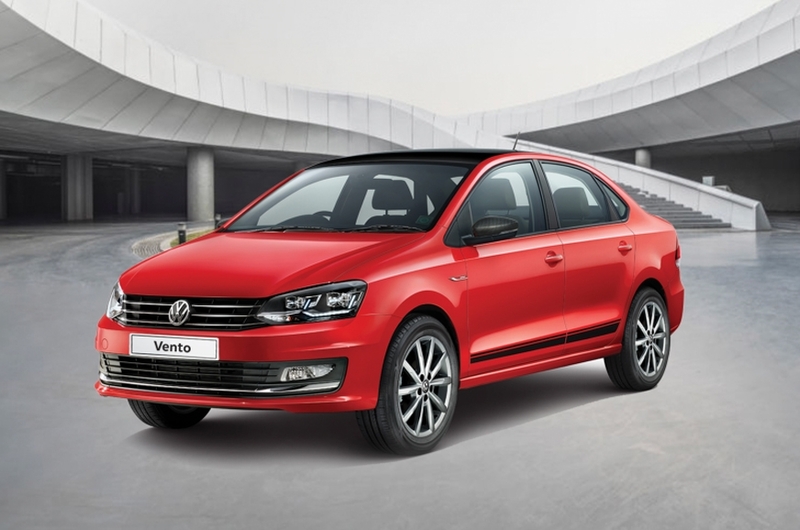 What actually stands out in the features is the 22.35cms that is the 8.8 inch infotainment system. 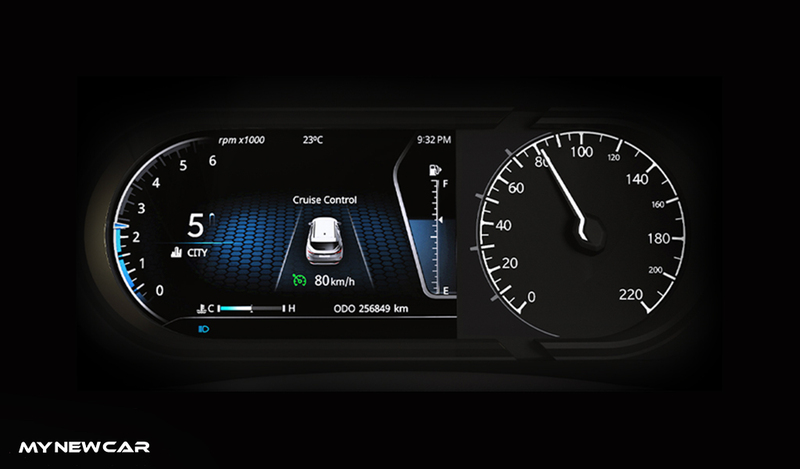 The touchscreen system is said to have a high resolution display and comes with Android auto and apple car play connectivity. The acoustic designed by JBL adds to its richness with 320w true to life audio. The in total 9 JBL speakers gives the surround sound that has never been experienced before. The system also has a voice recognition for hassle free drive. Tata never disappoints when it comes to its features. That being said the new harrier comes with an instrument cluster that has 7 inches of TFT colour display. 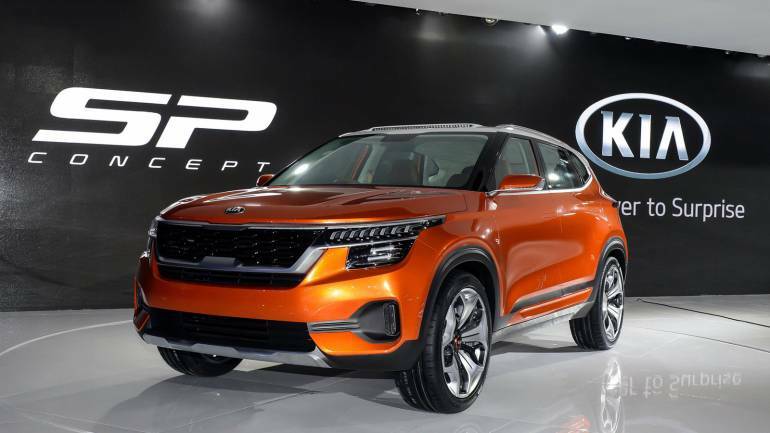 The additional features include, LED projector headlamps, rear parking camera, cooled storage compartment under the front armrest and dedicated smartphone slots for rear passengers. Though the h5x concept did have a panoramic sunroof, the Tata harrier does not come with a sunroof to keep the price in check. In terms of safety Tata has added 6 airbag to its new harrier including driver and co driver airbags with seat side and curtain airbags. The harrier also comes with an electronic stability program (ESP) with other additional functions like Anti-lock Braking System, Electronic Brake Force Distribution, Corner Stability Control, Off Road ABS, Electronic Traction Control, Electronic Stability Control, Hill Hold Control, Hill Descent Control, Roll Over Mitigation, Brake Disc Wiping, Electronic Brake Pre-fill, Hydraulic Brake Assist, Hydraulic Fading Compensation, and Dynamic Wheel Torque by Brake. The harrier also has front fog lamps and comes with reverse parking camera and reverse parking sensors with its display on the infotainment screen. Other features include rain sensing wipers that senses and adjusts to the rain intensity, front armrest with cooled storage, glovebox with laptop tray, adjustable steering wheel, push button start (peps), electronically adjustable and foldable outer mirrors and rear ac vents. 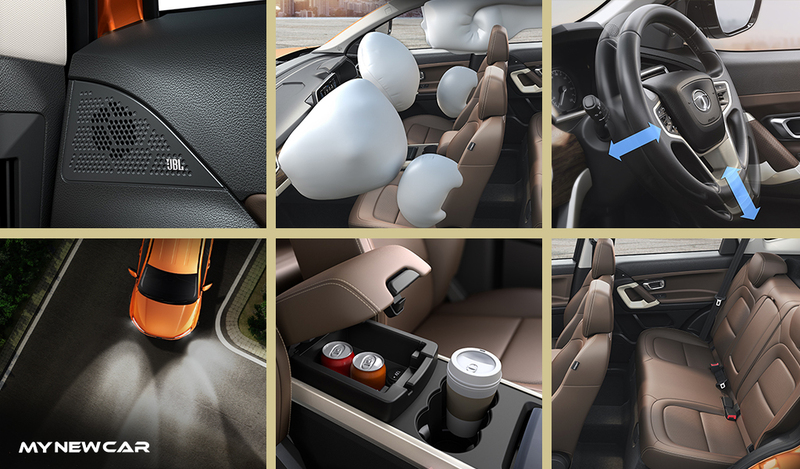 That’s not all, the harrier comes with 28 utility spaces designed keeping your storage needs in mind. The harrier has 4598 mm of length, 1894mm width and 1706mm of height with a wheelbase of 2741mm. Harrier has an unladen ground clearance of 205 mm and a 425 litters of primary boot space. The front brakes of harrier are disc while the rear once are drum brakes. The variants xe and xm has 235/70 R16 steel wheels while the other two variants xt and xz has alloy wheels with a 235/65 R17. The harrier has a fuel tank capacity of 50 litres and 1956cc engine with four cylinders. The supsension used are semi-independent twist blade axle. 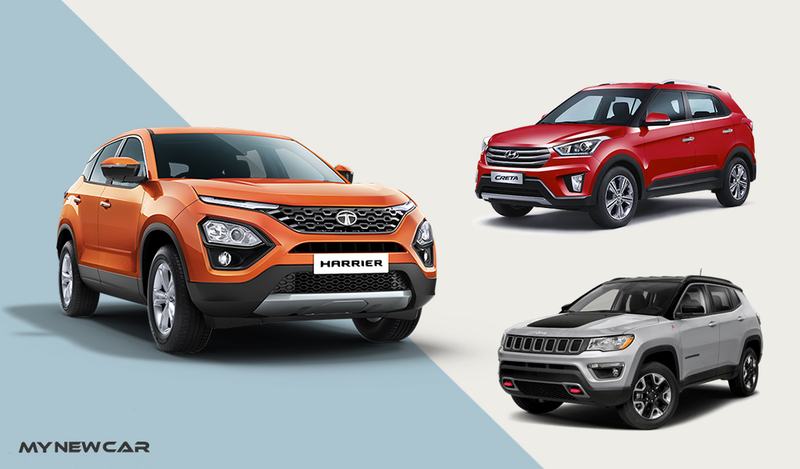 Pros and cons of Tata harrier over other models. Loaded with features, specifically the best in class entertainment system with its 8.8 inch infotainment, 9 JBL speakers and 7 inch driver display. 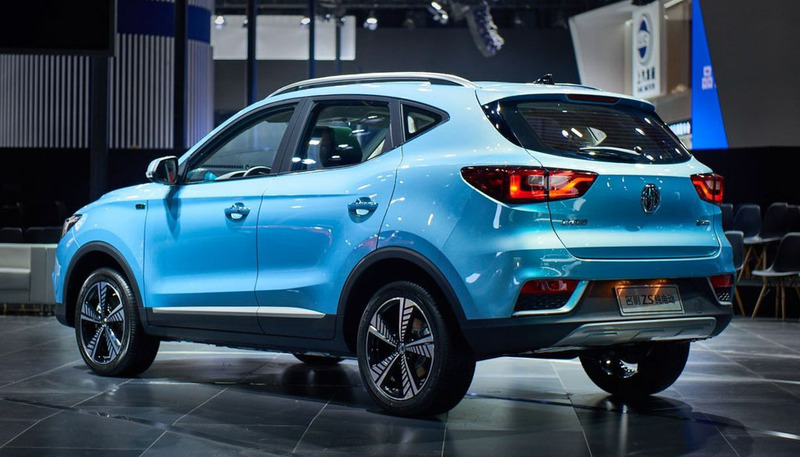 Additional safety features that include 6 airbags for surround protection, abs with ebd, ESC, hill assist and hill descent control making harrier one of the safest cars in its class. Strong engine with good performance even on the highway and in the city. Plush and luxurious interiors with oak finish. Noisy engine with poort noise isolation. No automatic or petrol variant till mid 2019. With it's on road price going till rs.19.56 lakhs, a lot of additional features and better insulation was expected by Tata. Tata harrier is expected to face strong competition with Hyundai Creta and Jeep Compass. With the launch of MG hector around the corner, Tata harrier might have a strong rival soon. Even though the harrier is priced at 12.69 lakhs with the higher variant going till 16.25 lakhs, you still manage to get the top of the line design from the land rover and the engine from the compass. 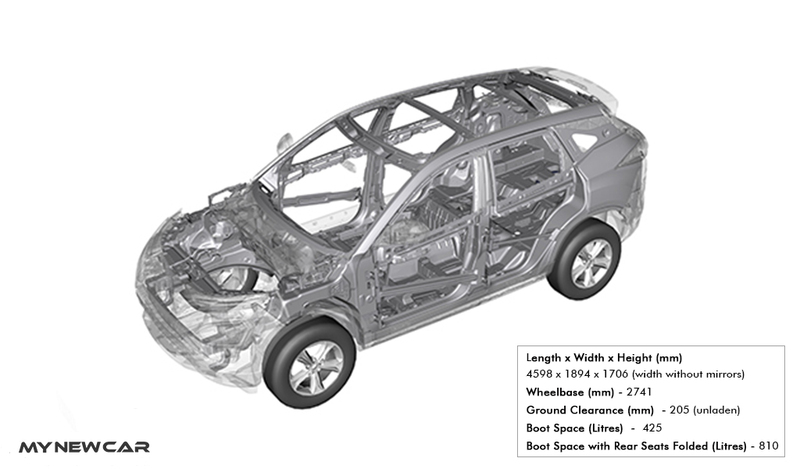 Though we would have liked a better suspension and isolation, Tata harrier may be worth that much only with the luxurious interiors it provides. Not to mention the design and the tons of features it provides, Tata harrier is one of the best compact suvs in its class. 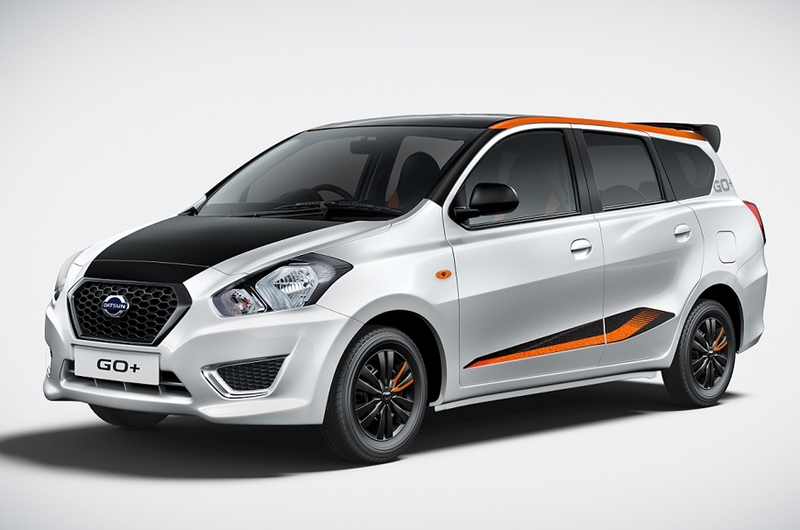 Mynewcar.in also brings you new offers on your favourite cars every month. 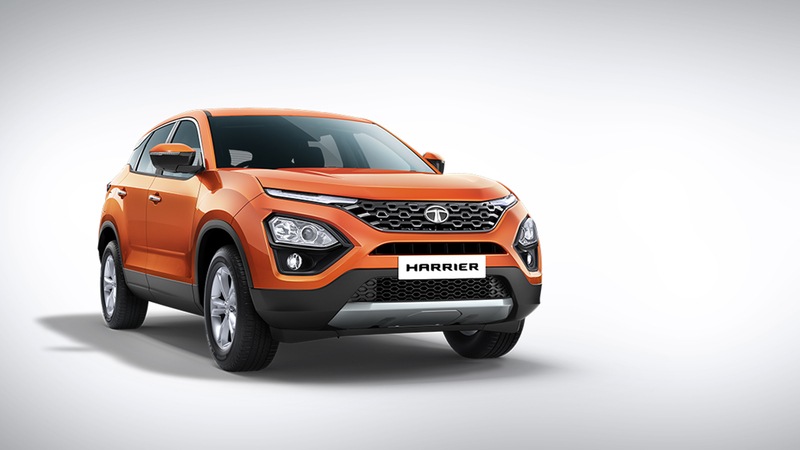 Now you can book tata harrier with just one click. And if you are looking for a financial option, click here to calculate the EMI of your favourite cars now. Do let us know what you think about the new harrier in the comments section below. Share with us your own experience. Tell us about your favourite car and the car you would like to buy and have special offers for.